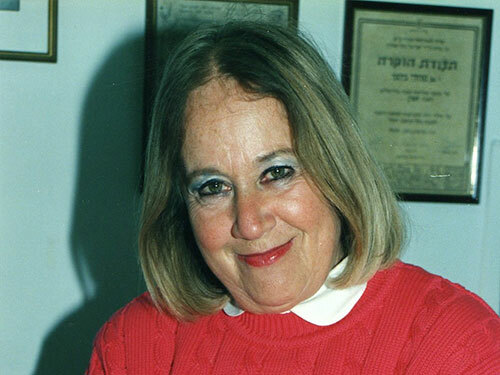 Dental Volunteers for Israel was founded in 1980 by the late Trudi Birger, a Holocaust survivor, microbiologist, and dedicated humanitarian activist. Trudi was born in Frankfurt, Germany in 1927. After fleeing to Lithuania, Trudi’s family was confined by the Nazis in the Kovno Ghetto from 1941-1944. Trudi and her mother were then transferred to a Nazi concentration camp, but through her will to live, her quick wit, and her self confidence, they lived to see liberation and eventually immigrated to Israel. After miraculously surviving Nazi persecution, Trudi vowed to make her life as meaningful as possible. Over the last 38 years, thousands of dentists have volunteered their time at the clinic, providing crucial services to many thousands of underserved and special needs children, and at-risk youth. In 2017 alone, 143 dentist volunteers provided 10,798 treatments to 2,700 kids and young adults. And in it’s second year (2017-2018), DVI’s new Free Dentures Program provided 114 need elderly, including 48 Holocaust survivors, with free dentures. That’s over $1.4 million in care in just one year! 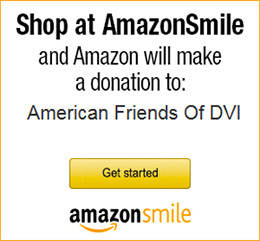 This is only possible with your donations and our wonderful dentist volunteers. Thank you! When Trudi passed away in 2002, the DVI clinic was renamed the Trudi Birger Clinic in her honor.